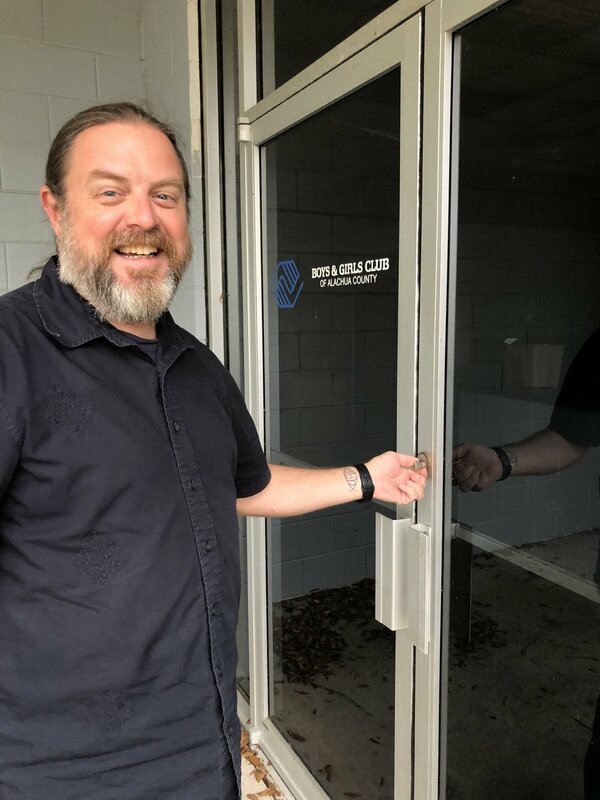 Gainesville Vineyard has purchased the Boy and Girls Club property at 1100 SE 17th Dr. Gainesville. Our first service at our new home will be Sunday July 29th at 10:30 AM. Feel free to contact us for more information. We are working through the last book of the New Testament this summer as we prepare for our big move and a new season in the life of GV. Stay tuned for changes to meeting time and location! Join us Sundays at 4pm for this sermon series that runs from New Year's to Lent. Mike, Amy, Brent, and Henry Jalsa will be sharing about the underlying practices that bind our Vineyard DNA and hold us together as a community of Followers of Jesus. You can also hear these messages by subscribing to our podcast or listening online. Author and Vineyard Pastor Jared Patrick Boyd will share on leading kids into closer relationship with Jesus. Ideal for parents, pastors, and kid's ministry leaders. Join us Fri. Feb. 17 at 7pm and Sat. Feb. 18 at 10am.